SEEK IMMEDIATE MEDICAL ATTENTION IF YOU BELIEVE YOU ARE SUFFERING AN ADVERSE HEALTH REACTION FROM YOUR UNIFORM. NOTIFY DELTA MANAGEMENT IMMEDIATELY OF YOUR ADVERSE HEALTH REACTION. PLEASE REPORT, USING THE ONLINE FORM BELOW. 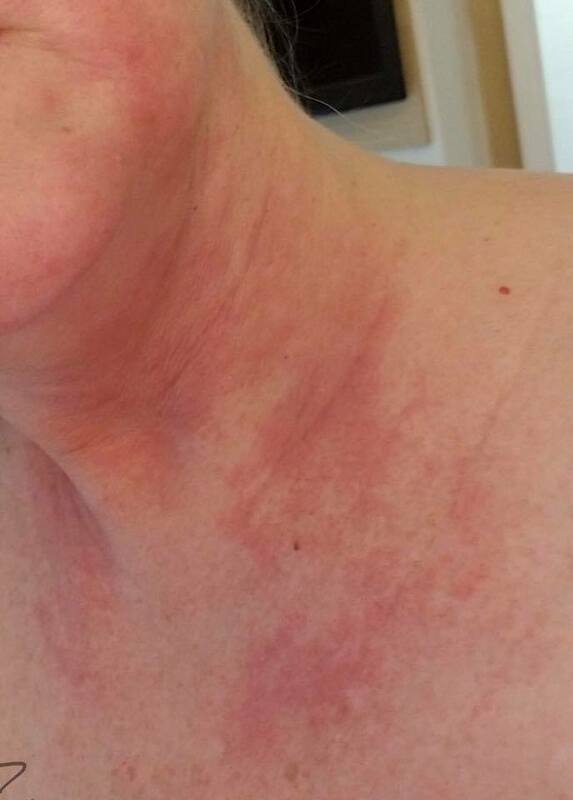 Delta Flight Attendants have reported adverse health reactions, from skin rashes to respiratory issues and headaches. Delta management appears to be caught flat-footed and is not addressing this issue with the seriousness or compassion that is warranted. Many Delta Flight Attendants are being forced to wear the uniform or suffer disciplinary action, up to suspension and discharge and have even been forced to choose reassignment to another position at Delta. Our campaign believes that we should know if our uniforms pose a health hazard to Delta Flight Attendants. We also believe that Delta Flight Attendants should not be forced to wear a uniform that is believed to cause adverse health reactions or to jeopardize our career as a Flight Attendant. With the support of the IAM and its safety and health resources, we ask that Delta Flight Attendants who are suffering adverse health reactions from our new uniforms, please report the information on the below form. Please know that all reports will be confidential. We must collect data on this issue first to determine the breadth of the problem. With the support of the IAM and its safety and health resources, we ask that Delta Flight Attendants who are suffering adverse health reactions from our new uniforms, please report the information on the below form. All reports will be kept confidential. Also, please click here to sign up for our email updates on the issue and to request an a-card. Thank you for your help in addressing this serious Flight Attendant health issue. If there was an odor, please describe briefly. 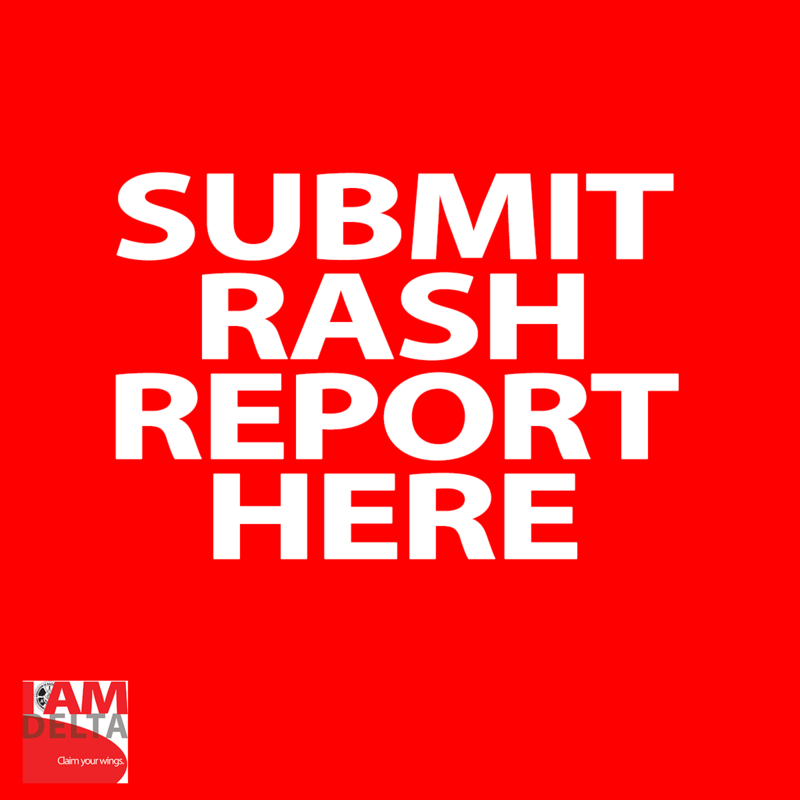 Did you have skin rash? Headaches? Trouble breathing, etc.? If yes, what action/s has Delta management taken? Upload any photos of affected areas, or any other information you feel is pertinent. Please let us know any other additional information that you believe is important to report.